A global RegTech enterprise focused on AML/CTF for Blockchain, a recognized influencer in the Blockchain/Virtual Currency and RegTech industry. Led by leaders and professionals from AML, compliance, anti-fraud and Blockchain industries. 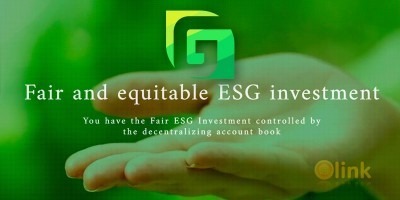 Partners and clients range from major cryptocurrency players such as Dash and RSK to large financial institutions such as SEI. 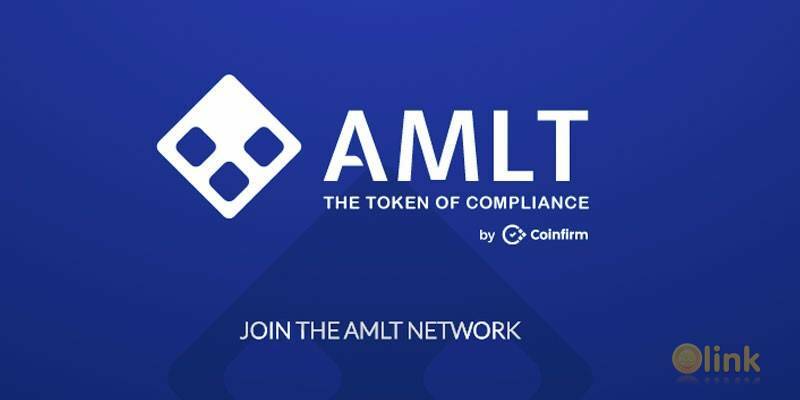 ✅ COMMENTS: ICO "AMLT by Coinfirm"